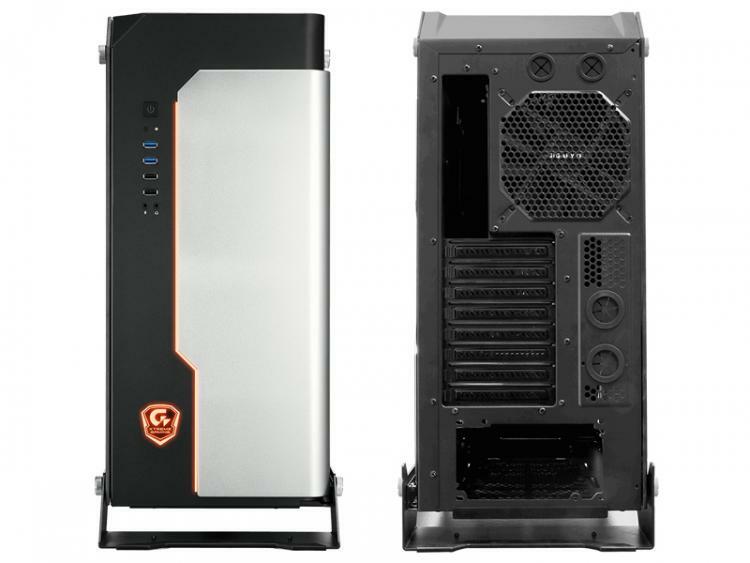 Gigabyte reenters enthusiast PC case market with the introduction of the Xtreme Gaming XC700W Full-Tower case. 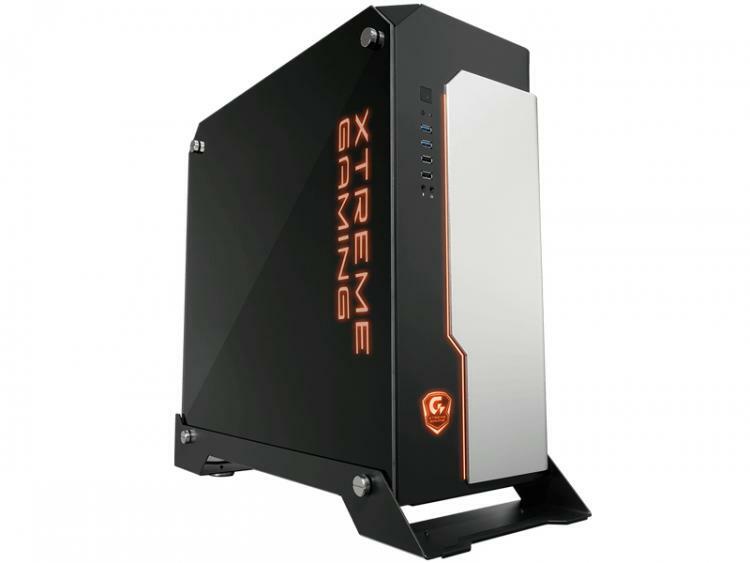 The Gigabyte Xtreme Gaming XC700W packs all the modern and cool features enthusiasts looks for in a PC case. The XC700W features RGB lighting of up to 16.8 million color options. The case has a stunning full-view tempered black glass side panel window to showcase all your prized hardware and lighting inside. 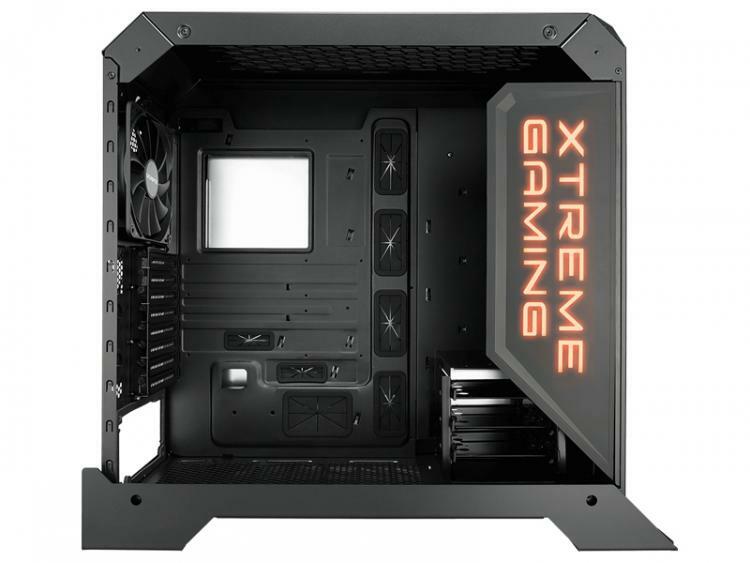 Gigabyte designed the Xtreme Gaming XC700W for extreme gaming setups, supporting the highest possible gaming configuration such as multiple graphics cards setups and custom liquid cooling setups. 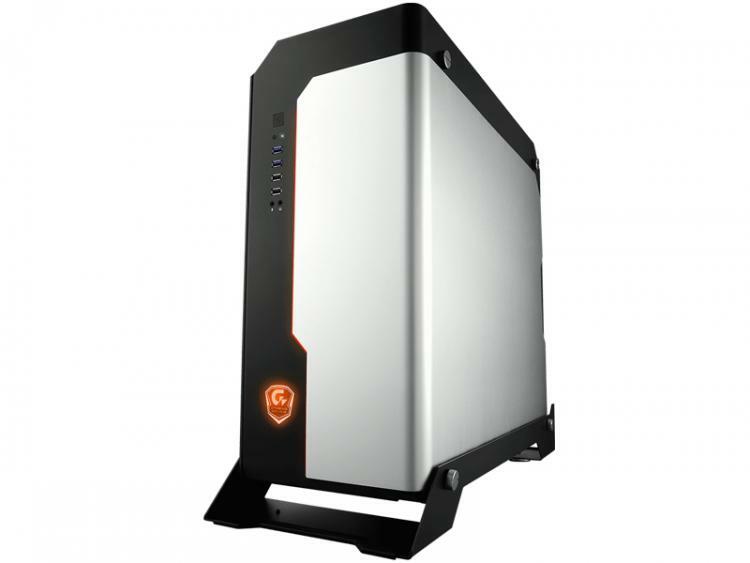 Gigabyte boasts the Xtreme Gaming XC700W’s solid metal structure with aluminum shell. For a firm grip on any surface, the case has an absorbing rubber feet. The top of the Xtreme Gaming XC700W can support up to a 360mm radiator for liquid cooling setups. A removable 3.5-inch drive bay is also at the bottom of the case which supports up to three 3.5-inch hard drives. At the rear, there are three hidden slots for 2.5-inch drives. The case also features plenty of routing holes with rubber grommets to maintain the aesthetics of the case and improve cable management. Front panel I/O ports include a set of audio ports, two USB 2.0 ports, two USB 3.0 ports, power switch and light switch.